Security is our core business. Our emphasis is on protecting our clients’ assets and public profile and we do it with ultimate professionalism, dedication and enthusiasm. 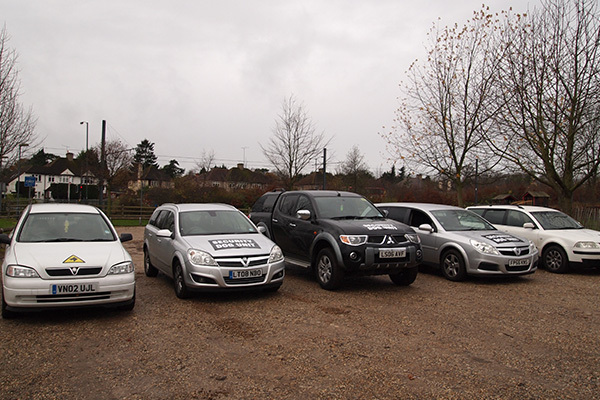 Our Corporate Security Services are second to none. A Man’s best friend could be a man’s best defence. Our trained dogs protect premises, properties and people. 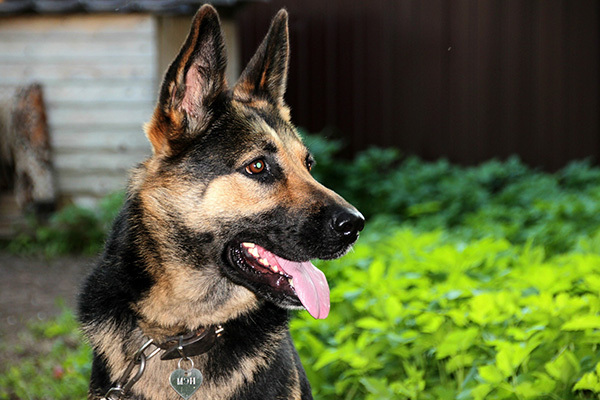 The dog handlers are trained in accordance with the requirements of British Institute of Professional Dog Trainers and National Association of Security Dog Users. Our Security Guards are the real ‘Men of Steel’. 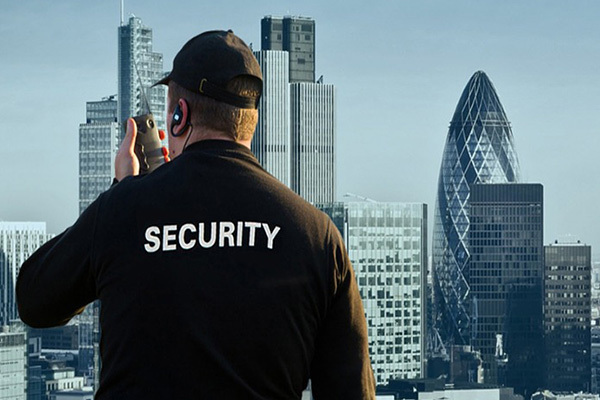 Aspire Security Ltd. has a team of professional trained security guards with extensive experience of providing services in different situations. All our guards are SIA license holders and work at the highest standards of services. You won’t wish for Batman, while Aspire Security Ltd. Limited is patrolling around. Our patrolling officers are capable of triggering a prompt response upon detection of any crime or hazard at the premises. They work for your peace of mind on 24/7 basis. We hold the key to your peace of mind. 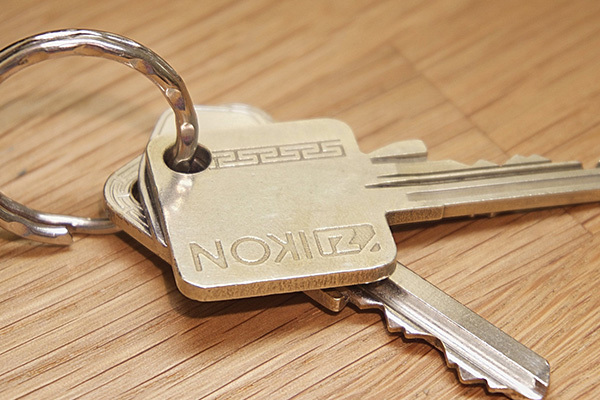 Aspire Security Ltd. has the necessary insurance to be in possession of clients’ keys. 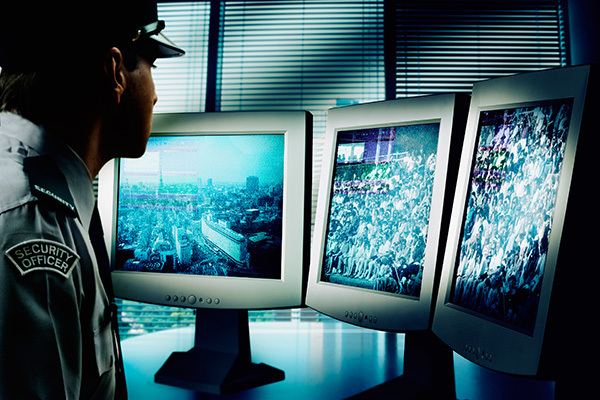 We initiate instant alarm responses, effectively accessing, searching and securing the sites. Aspire Security Ltd. Limited does not have a Snooze Button. Our Alarm Response team has been personally trained by the ‘Genie in the Bottle’. 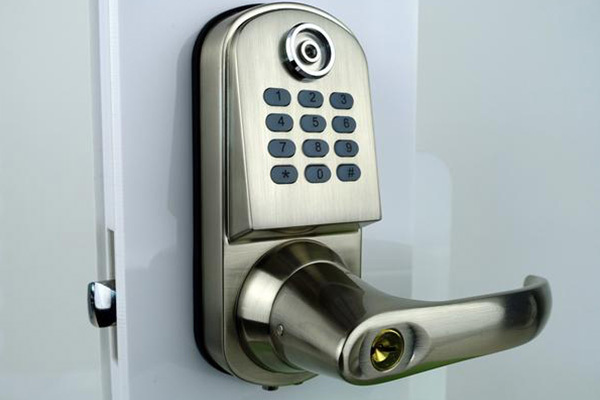 We provide one of the best Alarm Response Services around the area. With our Event Security team, You will feel like a royalty in your Castle. 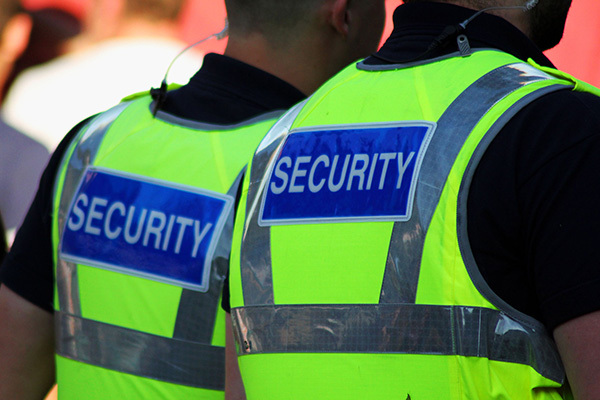 Our highly trained teams have successfully conducted security operations by bringing together the knowledge of both event security and event management. Properties are sensitive places that require safeguarding from numerous harmful and threatening events. 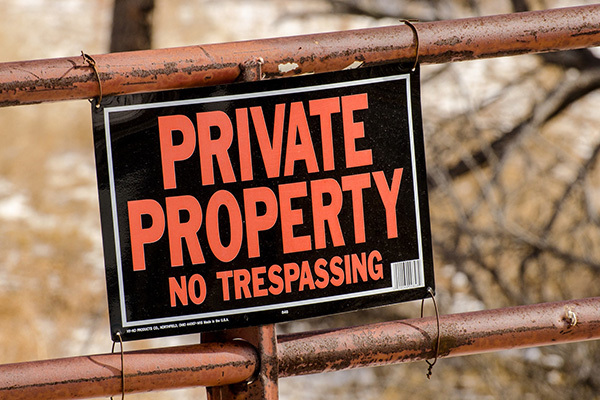 Aspire Security Ltd. Limited can guard such properties and take all possible measures to protect the owners’ assets whether commercial or residential. Construction Sites require round the clock security, perimeter patrols, emergency procedures, incident reporting and more, to protect from damage, vandalism, criminal activity and protect machinery, inventory, material etc. We keep an Eagle’s eye on anything and everything. 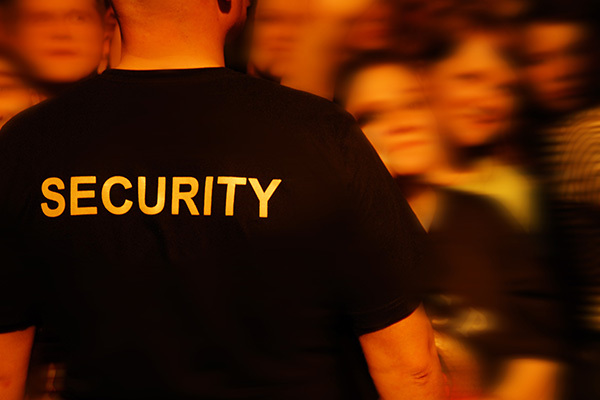 Aspire Security Ltd. Limited has a team of skilled personnel who are perfectly suited for Retail Security Services. Our retail safeguarding services are tailored to cover places from small stores to large outlets.